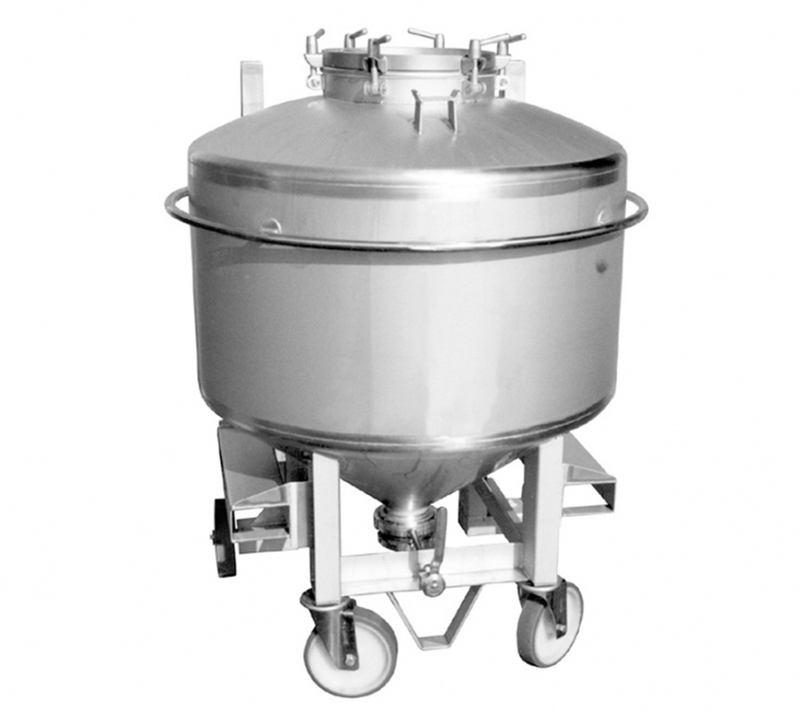 Applications: Tanks for processing complex products for the pharmaceutical, cosmetics and chemical industries, etc. Examples of processed products: cheese, ferment/yeast, chocolate/topping, fruit, blood. 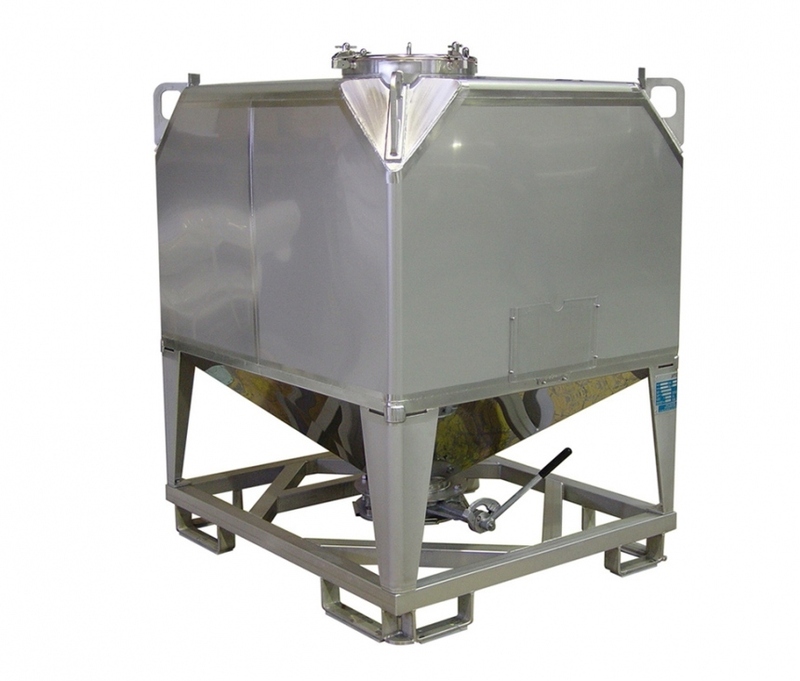 Applications: Tanks for clean-in-place (CIP) stations. Applications: food-processing, pharmaceutical, chemical and cosmetics industries. Examples of processes: storage, cooling or heating by air conditioning systems, maintaining uniform temperatures and product attributes. Applications: Storage and transportation of liquid, granular and powder products for the food, pharmaceutical, cosmetics and chemical industries, etc. Examples of processed products: milk, cream, liquid eggs, abattoir blood.